Vue is a premium laminate flooring, creating elegant and hard wearing interior spaces. The embossed in register textured grain reflects the warmth and richness of timber along with subtle micro bevelled edges and a matte finish. 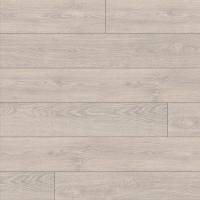 Long, wide 12mm thick boards provide a solid acoustic underfoot. With an AC5 abrasion rating, Vue is durable laminate floor suitable for both residential and commercial applications.